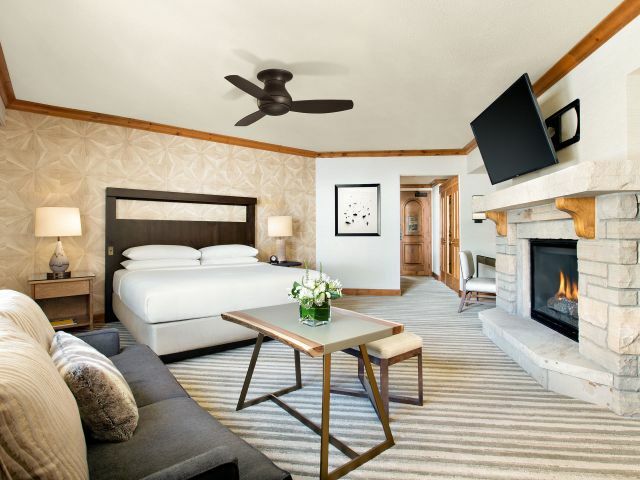 Situated at the base of Beaver Creek Mountain, Park Hyatt Beaver Creek Resort and Spa offers a luxury four-season escape to the Vail Valley. 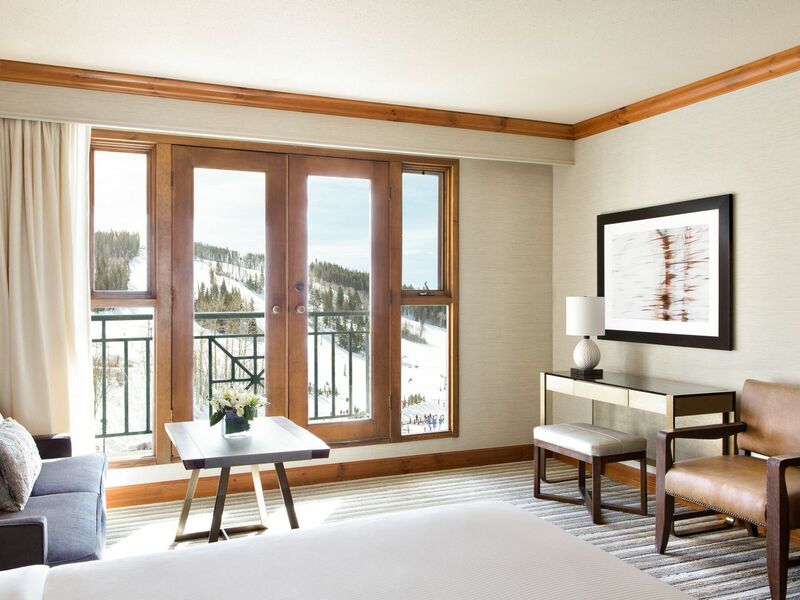 Revel in views of Vail and central Colorado from our 5-star hotel overlooking Beaver Creek’s golf courses, with access to more than 1,800 acres of skiable terrain, hiking, and rafting. 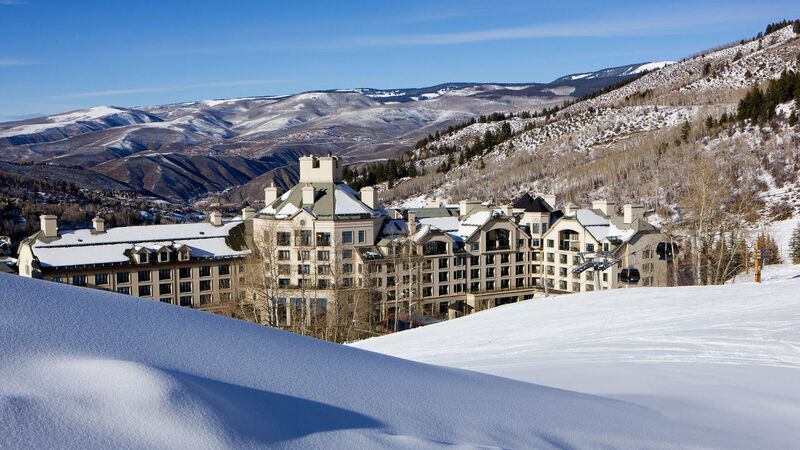 With an unbeatable location overlooking scenic Beaver Creek Mountain, Park Hyatt Beaver Creek Resort & Spa delivers luxury, adventure and excitement 365 days a year. 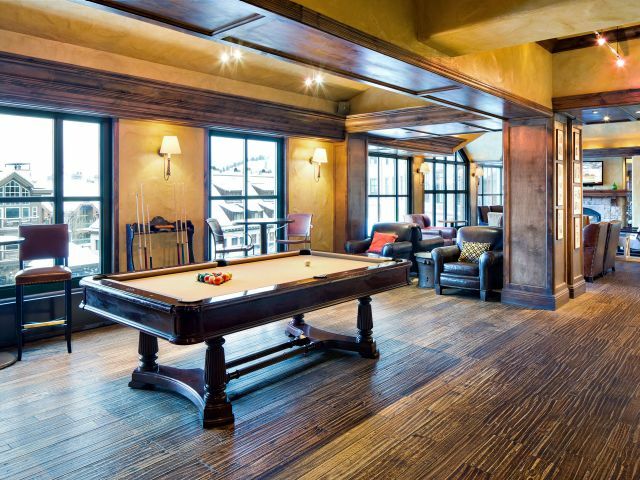 A true ski-in/ski-out destination, guests have easy access to the slopes in the wintertime, bringing skiing and snowboarding in the legendarily fresh Colorado powder to your front door. 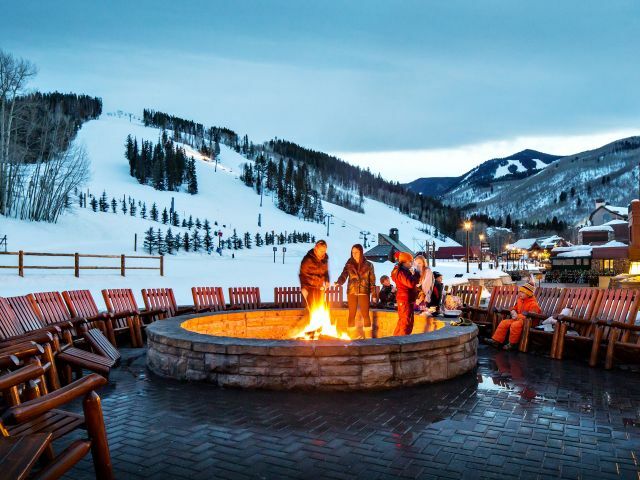 The adventure of the Rocky Mountains doesn’t stop there as guests can also enjoy Snowshoeing, Sleigh Rides, Ice Skating, Snowcoach Tours and Snowmobiling adventures. 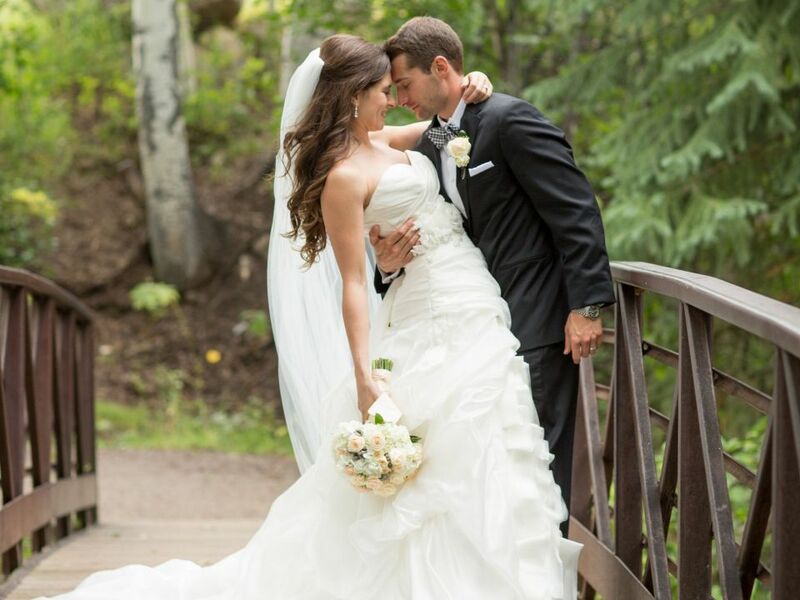 Exchange your vows in the enchanting Vail Valley. 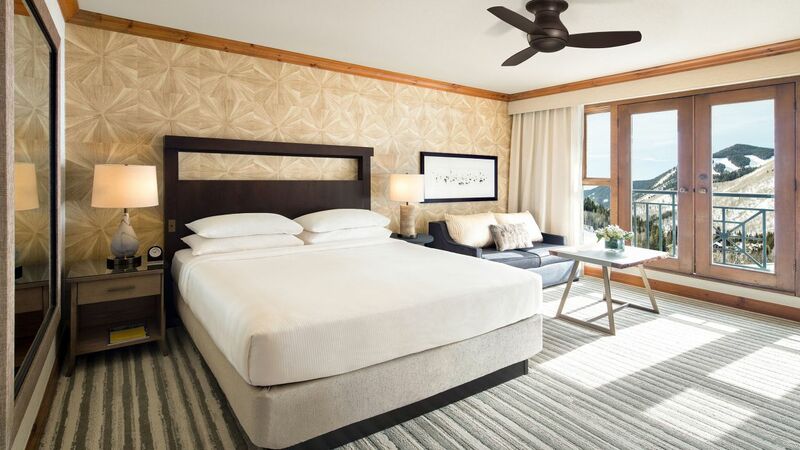 Choose from luxurious mountain view venues and rustic-chic outdoor spaces, all with expert coordination from your dedicated wedding specialist. 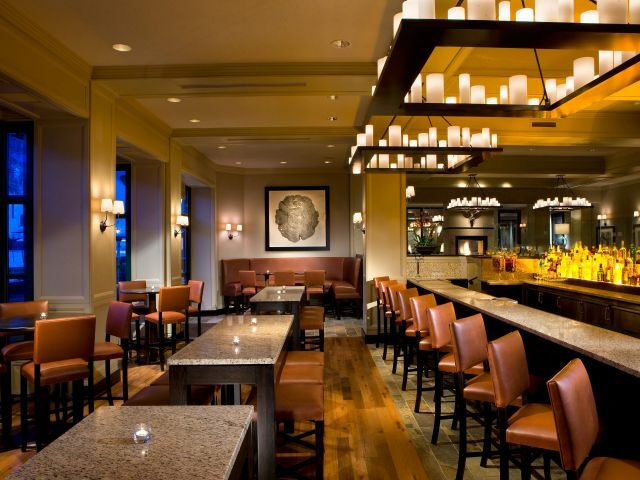 Enjoy our bar and grill, specializing in local, natural and organic dishes featuring Colorado’s best microbrews, wines and spirits. 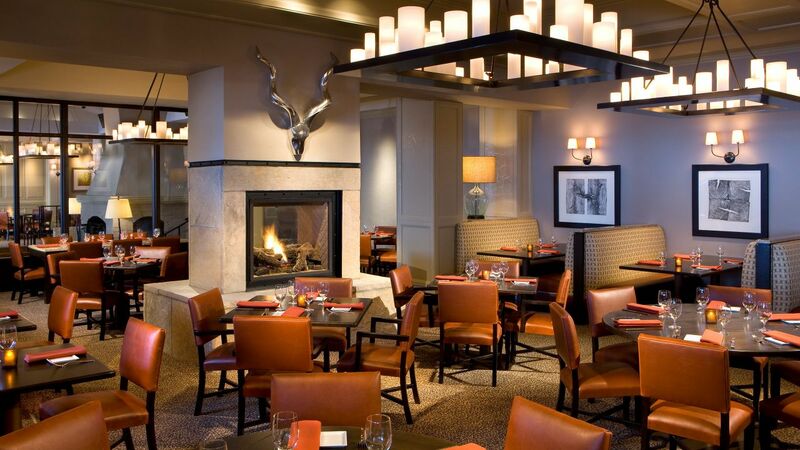 The grill is the showpiece of the open kitchen, capturing smoke infused flavors befitting of the Colorado Mountains. The fresh produce and ingredients are hand-selected from Colorado farms and other natural purveyors in the country and arrive fresh daily. 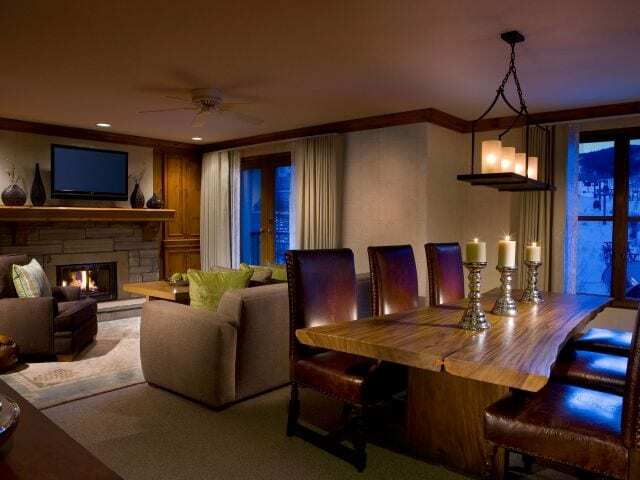 8100 features a menu that changes according to seasonality and availability of only the freshest ingredients. 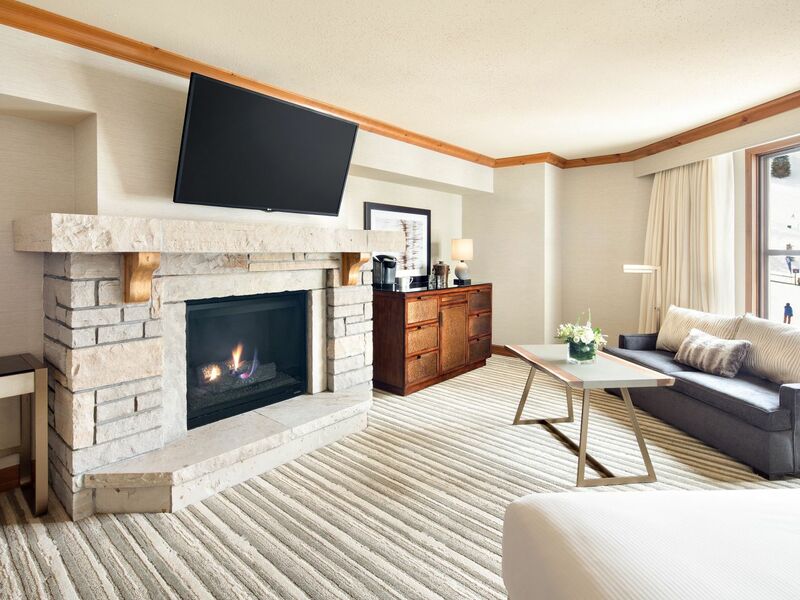 Our warm and inviting Beaver Creek accommodations feature premium amenities that will make you feel right at home, such as our Hyatt Grand Beds® with crisp linens, large flat-screen TVs, free Wi-Fi, and rich alpine views. 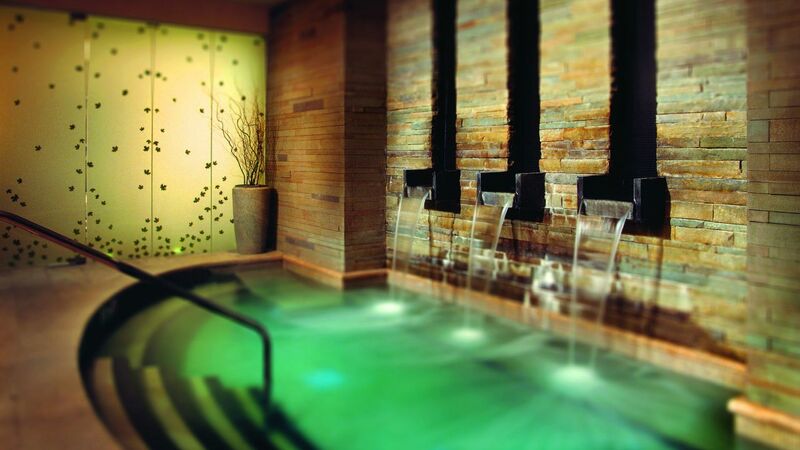 Indulge in a luxurious treatment or salon service at our award-winning spa. 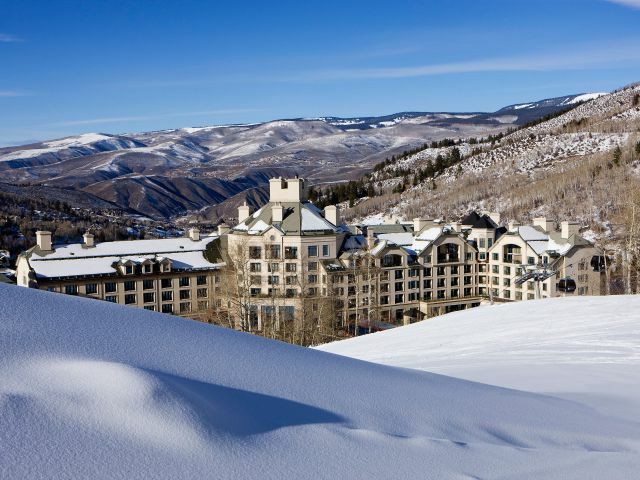 Ranked as one of the ten-best hotel spas in the country by USA Today, Allegria Spa spans 30,000 square feet at the base of Beaver Creek Mountain, with an array of signature services including Aqua Sanitas water therapy and warming compresses ideal for alpine adventurers. 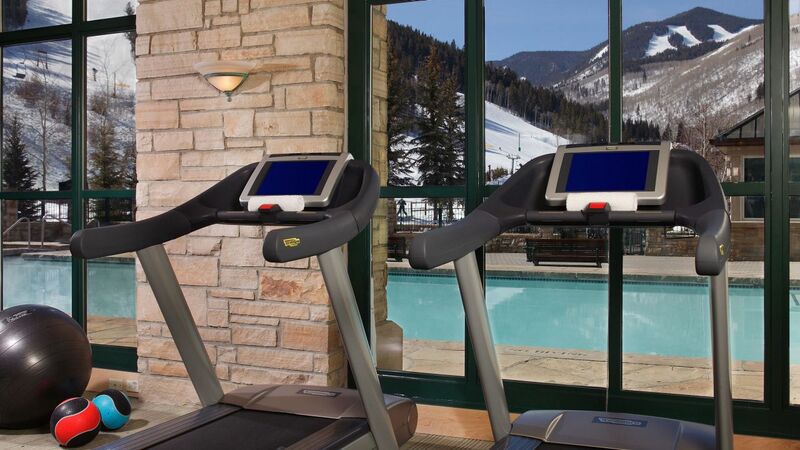 Keep fit on your getaway with a workout in our health and wellness club, located at the on-site Allegria Spa. Take advantage of strength training equipment and cardio machines for personal exercise regimens or join in a group fitness class in the four fitness studios, including kinesis and Pilates and yoga studios. 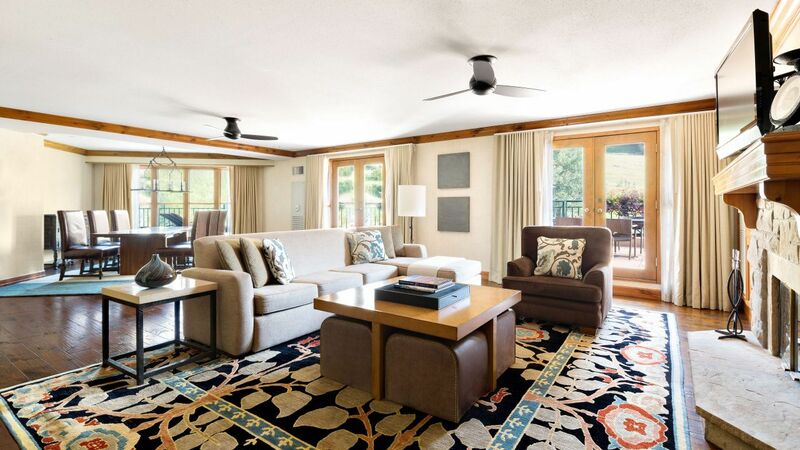 Revel in the fresh mountain air in the resort’s sprawling outdoor swimming pool, with seasonal sun deck and lounge. 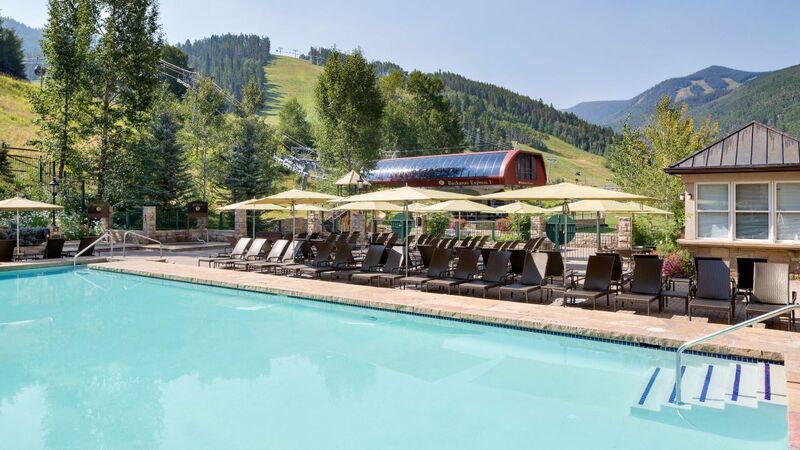 Dip in the heated pool or one of five hot tubs set against the spectacular mountainside scenery of the Vail Valley. 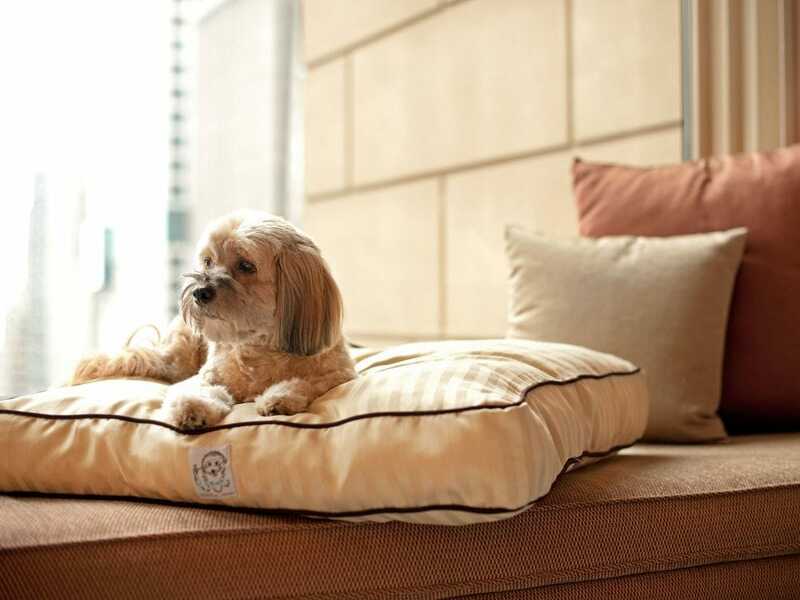 Your four-legged dog family member is welcome at Park Hyatt Beaver Creek Resort and Spa. We welcome up to two dogs weighing up to 70 pounds each. A one-time $150 fee applies. Please keep your dog on a leash when walking around the resort. We welcome a maximum of two dogs weighing up to 70 pounds each. 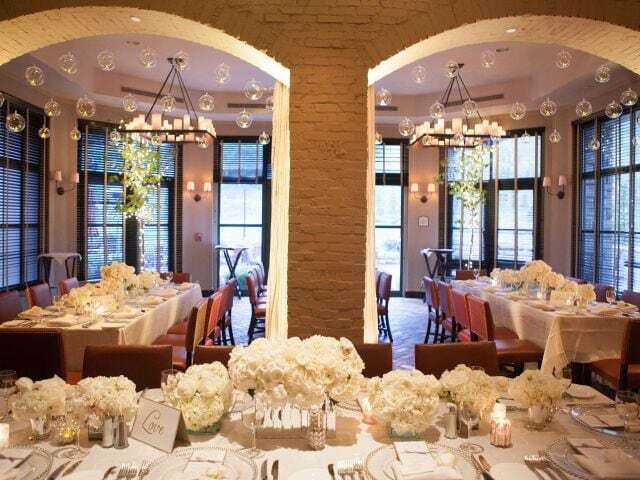 We had a wonderful time at The Park Hyatt! We were sad to leave. 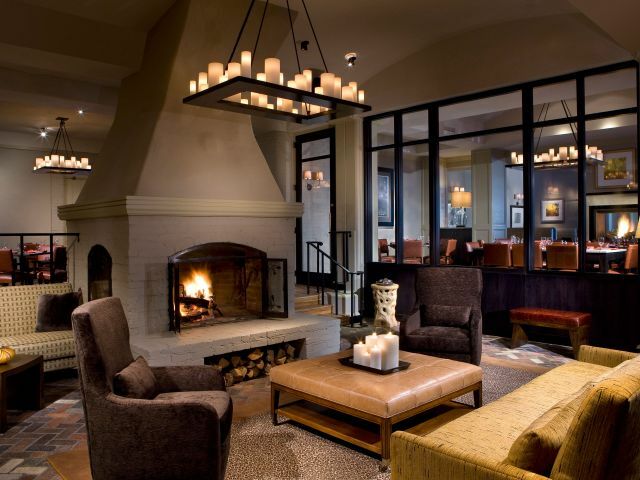 The staff is great and very accommodating and the restaurant in the hotel was excellent! We enjoyed the meals at the hotel more than we did at some of the local spots and you can't beat the view on the patio. 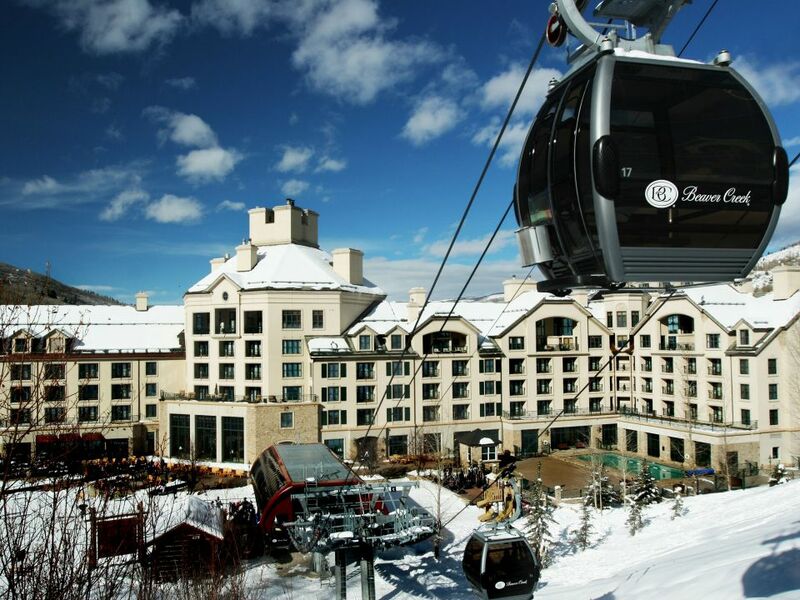 What else is happening at Park Hyatt Beaver Creek Resort and Spa?